DIJON Cuvée Estate Pinot Noir is a blend of our Dijon clones 113, 115 and 777. 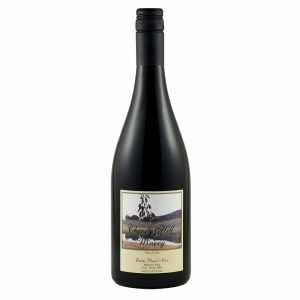 It is our biggest and boldest Pinot Noir. 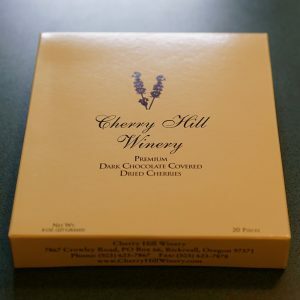 This wine which tastes of cherries and chocolate is our macho wine. 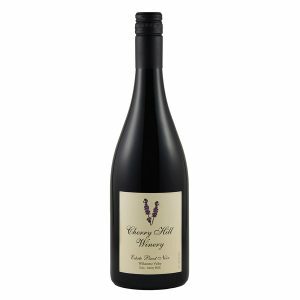 It is elegant with fresh berry flavors, hints of caramel and spice and will mellow and improve with age. The fine tannins will soften. Categories: Pinot Noir, Red Wine. Our Dijon Cuvée Pinot Noir fruit comes from vines that are planted on our Nekia soil with southwest facing slopes at 300 feet elevation. We noticed in our frequent barrel tasting of the Dijon clones that our winery dog Daisy would anxiously wait for the leftovers from the wine thief. Our Papillon has indeed shown a discerning palate. We now follow the Papillon to the barrel of her choice and will only select that which she seeks in our Dijon Cuvée. Come visit Miss Daisy at Cherry Hill where she is part of the wine experience. 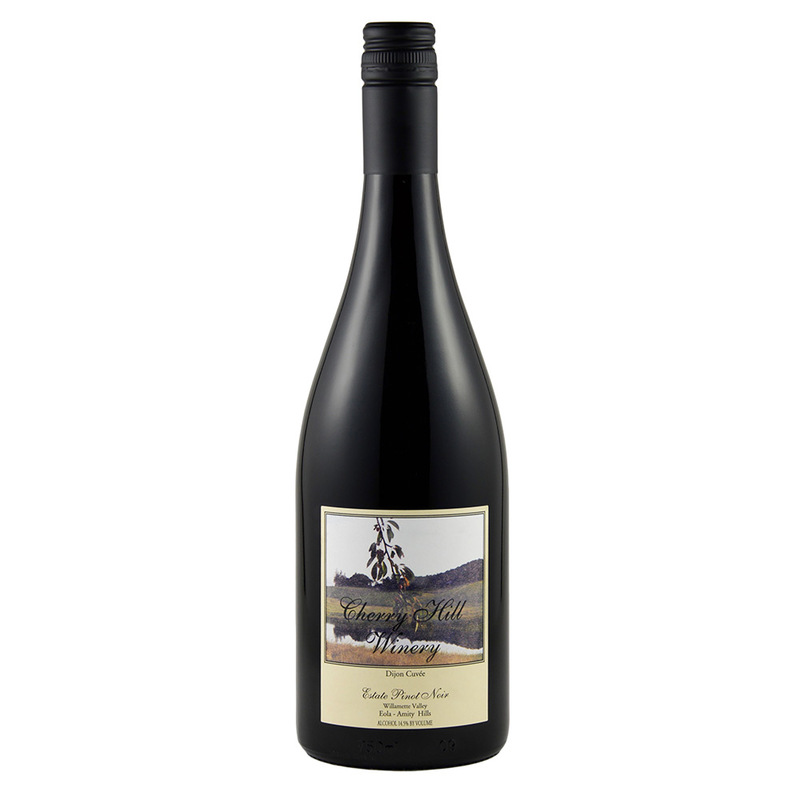 Pinot Noir is known as the most food-friendly grape and Willamette Valley Pinot Noirs rank with the best in the world. We recommend entrees of fish, beef, wild game, and pastas.